Objective : The aim of this course is to offer comprehensive overview of the European Commission Project Cycle Management (P.C.M.) approach, touching upon all progressive phases of the life-cycle of a project: Programming, Identification, Formulation, Financing, Implementation, Evaluation. P.C.M. itself constitutes the basis for adequate EC project preparation, realization and evaluation. Learning to use P.C.M. may indeed increase chances of EC funding. Main target group: NGOs, foundations, associations, trade unions, public sector such as universities and consulting companies working in development cooperation may be interested in this course. Project managers, independent consultants and experts already working in the field may wish to update their knowledge. International grant-makers may find useful tips in their relationship with grantees. Previous experience and knowledge in international development cooperation are not requested. 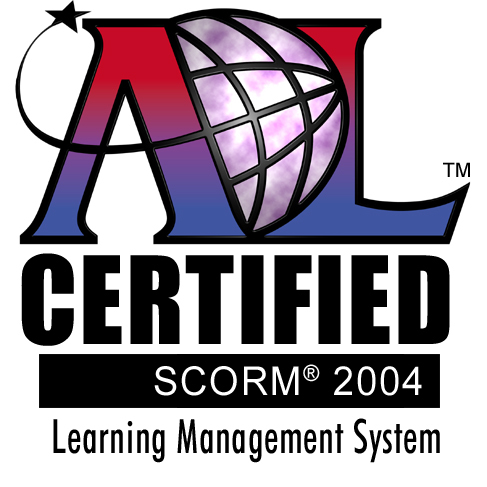 Attendance to the first classes of this course provides clear advantage in understanding more complex issues included in the last classes, as they are herewith progressively presented. Structure: This course is divided into fourteen classes, some short and others longer and articulated into a theoretical and a practical part. The course starts with class 1. “How to read and understand an EC call for proposal” immediately entering into the matter of identifying a source of funding for a project idea and clarifying what the EC requests, in order to learn to provide the needed information. The course proceeds with classes 2. & 3 . “How to read and understand a Guide for Applicants I & II” reading this call-for-proposal-related document thoroughly, flagging most relevant parts, also offering tips on how to interpret specific sections in light of EC requests. Class 4. “The importance of partnerships in EU-funded projects” addresses the issue of how to create successful partnerships as key factors for successful EU funded projects. Class 5. “EC concept note and proposal drafting: how to improve and avoid pitfalls” provides guidance through the draft of EC concept notes and full proposals using concrete examples and offering useful tips. Class 6. “Basic principles on the budget, the work-plan, EC project management and evaluation” offers an overview of two relevant tools to use during EC project implementation, coupled with key information on project management, reporting, monitoring and evaluation. Class 7. 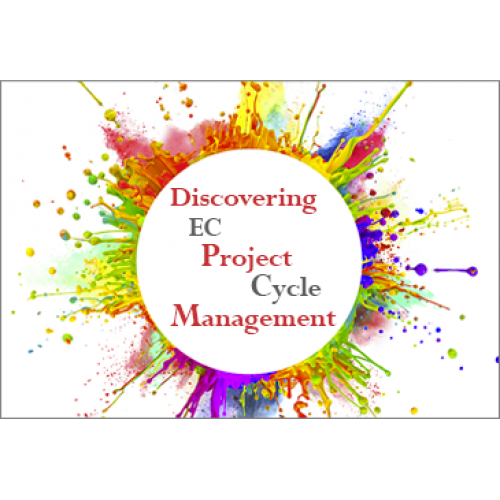 “Basics on EC Project Management” is more than just a brainstorming on the subject and does highlight most relevant steps to undertake while managing a project co-funded by an EC grant. Class 8. “The EU evaluation criteria” fully considers the 5 main EC/DAC evaluation criteria and enters into details of EC evaluation methodology using an example of EC evaluation grid that is explained in all its parts. Class 9. “How to fill in a narrative report for the EC” contributes towards clarifying all steps towards drafting a good quality narrative report to be presented to the EC at the end of project implementation. Classes 10. & 11. “How to fill in a financial statement for the EC I & II” contains relevant theory and practical tips on how to approach this complex document in order to fill it in according to EC requirements. Class 12. “The Project Management Guide as a comprehensive tool” summarizes a number of key elements of EC P.C.M. 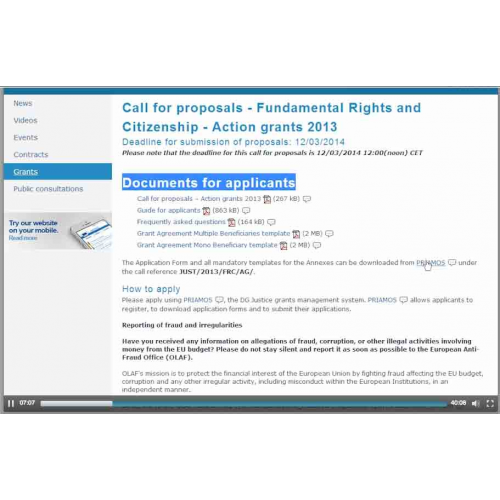 starting from rights and obligations of grant beneficiaries, leading to P.C.M. operational and financial aspects in order to better familiarize with this comprehensive tool and use it. Classes 13. & 14. “The P.C.M as a whole (Theory) & Let’s start again: how to fill in an application form (Practice)” consider all phases of the life-cycle of an EC co-funded project in theory and provide a practical example of how to fill in a project proposal template also said application form, indeed leading to re-start the process of P.C.M. all over again.